The eight apartment owners at 85 Kurraba Rd have sold their apartment block to developers for more than $20 million. EIGHT apartment owners have just made more than $20 million by selling their apartment block to developers. 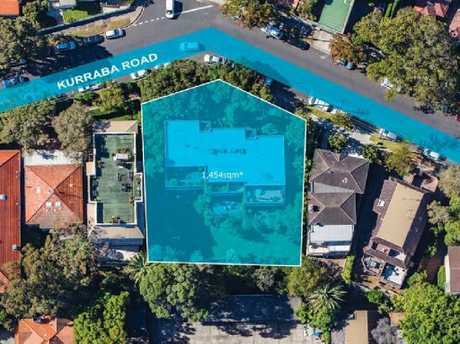 The amalgamated site at 85 Kurraba Road, Kurraba Point, will be turned into a luxury development site, taking advantage of its R4 High-Density Residential zoning. Areas with R4 zoning are permitted by North Sydney Council to have high density apartment blocks up to 12m high - which equates to roughly four storeys. The savvy owners sold their block to take advantage of a lack of available development land on the lower north shore. 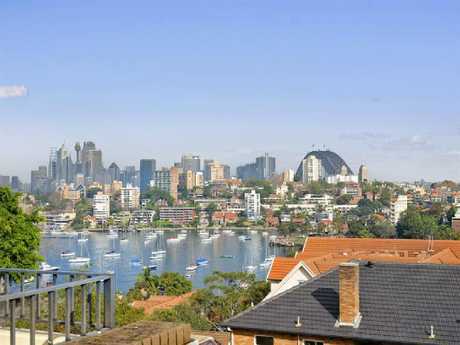 Developers want to take advantage of these views of Sydney that are on offer at 85 Kurraba Rd. According to CoreLogic, the last apartment to sell in the building was $1 million in 2015. The eight owners now stand to reap $3 million each as a result - $1.76 million above the suburb's median unit price of $1.240 million. Colliers International national director of residential site sales, Guillaume Volz, said the 1454 sqm block was ideal for a luxury boutique development. "We saw the site having great potential to capitalise on the views that it offers, as well as its location to the ferry and amenities, so we approached them and bought them together," he said. During the campaign, Colliers received 12 offers above $20 million for the site, with a mix of international and domestic developers vying for the property. 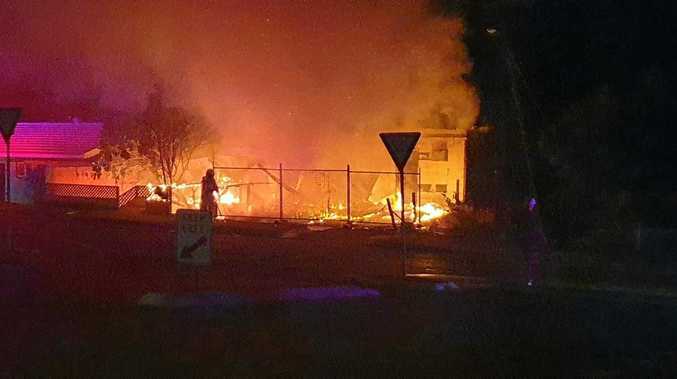 The identity of the developer who purchased the property and their plans remain unknown. Mr Volz said there was a trend of neighbours banding together to sell property to developers across the lower north shore. 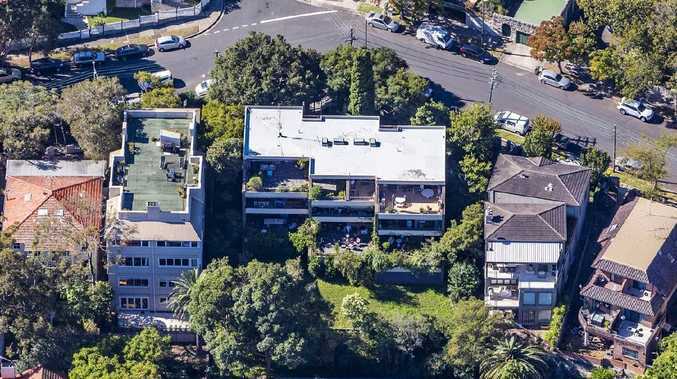 Two of these properties Mr Volz is selling include a block in Cammeray where four owners joined forces, while two homeowners in Waverton are hoping to get a higher price by amalgamating their site. The development site is located on 1454sqm and has an elevated position — making it a prime target. Mr Volz said lower north shore properties that have a small building on a large parcel of land have the biggest opportunity to get a higher sale price. Colliers International residential site sales executive Joseph George said the elevated location the property sits on will enable developers to take advantage of its Sydney skyline views and harbour views. "It's tailored for an owner occupier focused development, and the lower north shore residential market has been in high demand from local purchasers," Mr George said. 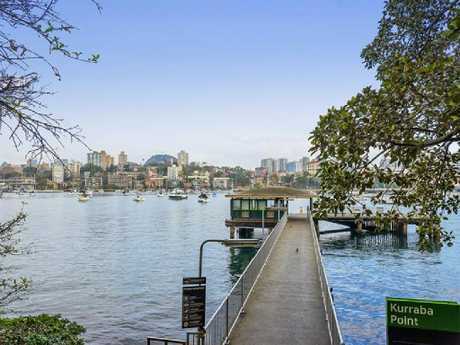 Kurraba Point Wharf is just a couple of minutes walk from the development site.